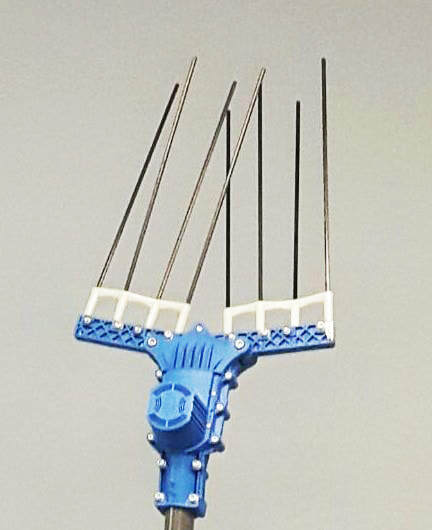 2019 Good Food Award Winner! On January 11 May accepted her Award for our Classic Blend Extra Virgin Olive Oil at the Good Food Awards in San Francisco. Top Food Producers for about 20 categories, from all over the country, were recognized for outstanding products and outstanding growing methods. Keep a look out for the 2019 Good Foods Awards! We at Cloud 9 Orchard wish you the best this holiday season! 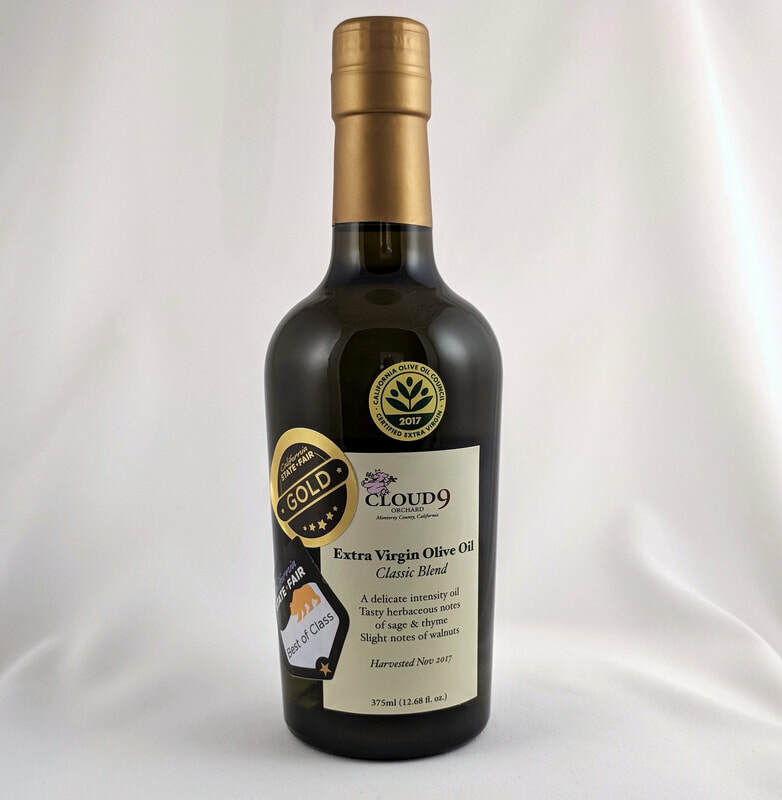 This year has been good for us with our Classic Blend Extra Virgin Olive Oil winning Best of California in the CA State Olive Oil Competition! It also won a Gold Medal and Best of Class! If you're local, order here https://squareup.com/store/cloud-9-orchard-palo-alto and come by my house to pick up your orders. May your holidays be filled with abundance, hope, and peace! 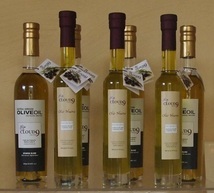 We are a family run olive farm based in Monterey County, California, dedicated to producing delicious, healthy, and local extra virgin olive oils and vinegars to satisfy a wide range of tastes. We employ eco-friendly and sustainable growing practices with our olive trees to produce the best quality oil possible. Our olives are carefully picked and immediately cold pressed locally, yielding high quality extra virgin olive oil, which we bottle in small batches throughout the year to ensure freshness. Our award winning oils retail in many specialty stores in and around the Bay Area, and we regularly host tastings and sales events to introduce our community to our products, and to give tips on recipes and uses for olive oil. We have earned numerous silver and gold medals at LA, mid-state and state fairs. We won the Good Food Award for Olive Oil. We know that patience, experience and attention to detail pay off, and we can deliver superior products. Please enjoy our oils and vinegars — from our home to yours. Where to find our oil?